First Choice Group Refrigeration Van Stock Brochure now available! 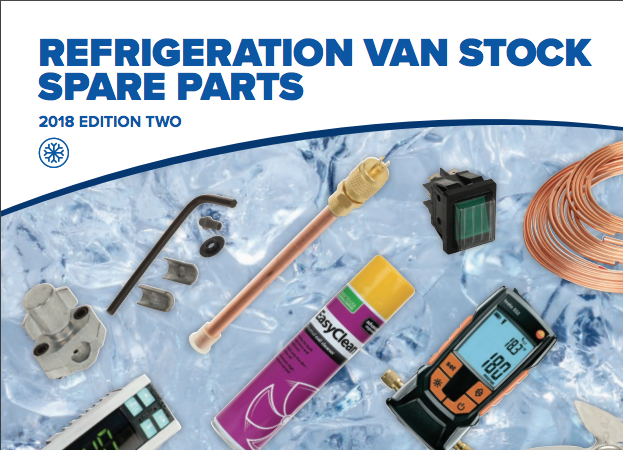 Leading spare parts supplier, First Choice Catering Spares, have unveiled the latest editions of their Van Stock brochures. Based out of an award-winning facility in Cannock, Staffordshire, First Choice boast the largest stock of commercial catering and refrigeration spares in the UK, with a focus on delivering in stock availability and first time shipping at over 90%. 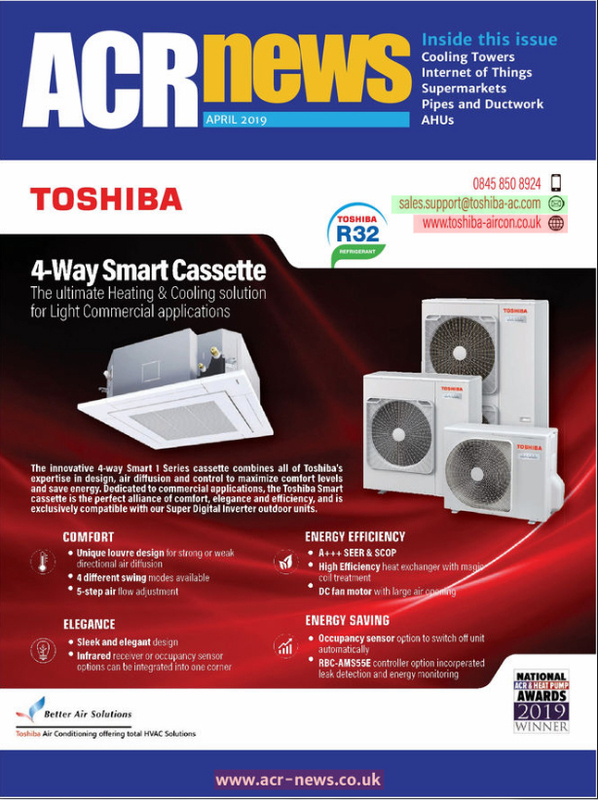 From the new brochures, which are separated into catering and refrigeration spares, customers can clearly identify the spares they need, from gas igniters and fans to water filters and thermometers, allowing them to choose from a wide range of spares from numerous manufacturers from all over the UK, Europe and North America. The catering and refrigeration spares giant can provide direct access to parts from many of the industry’s leading brands and holds exclusive partnerships with many OEMs including Husky Commercial and more, with these Master Distribution Agreements giving them sole access to the manufacturer’s spare parts. This access allows First Choice to consistently keep their 70,000 sqft warehouse stocked up, in turn offering a range of next day, Saturday and same-day delivery options. Business Development Manager at First Choice, Julian Fisher, said: “The latest edition of our catering and refrigeration Van Stock brochures are a must for engineers to carry around with them. They contain over 1000 parts per brochure, giving the engineer access to a vast range of parts that they could need at any given time. First Choice now also boasts an innovative mobile app which allows engineers to easily find spare parts and service manuals for commercial catering and refrigeration equipment. Available from the App Store and Google Play, users can find both of the new Van Stock brochures on the app, as well as parts and availability, equipment manuals and a live chat facility. To download the First Choice Van Stock catering and refrigeration brochures, visit www.firstchoice-cs.co.uk/media-centre/van-stock-brochures/.